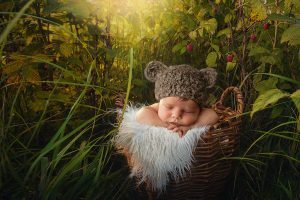 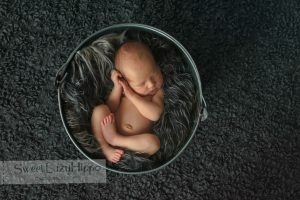 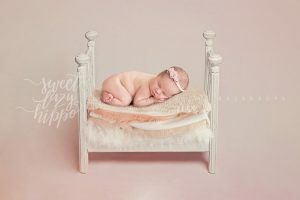 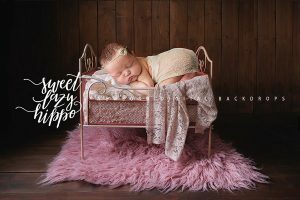 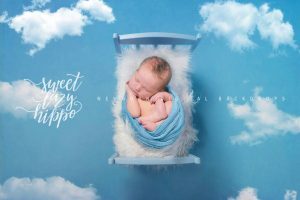 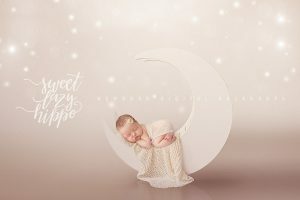 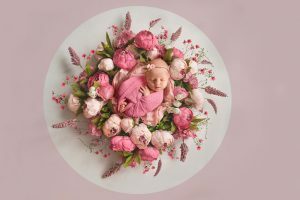 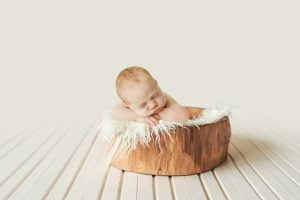 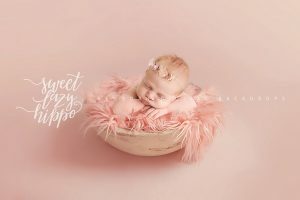 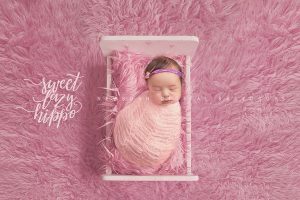 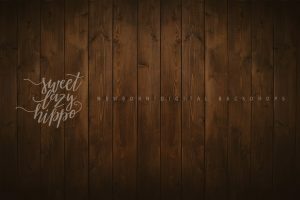 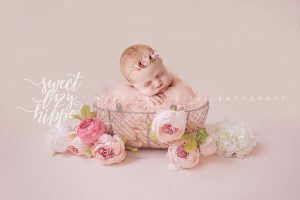 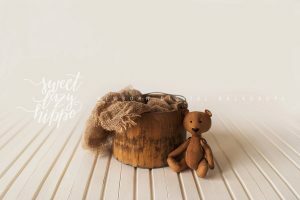 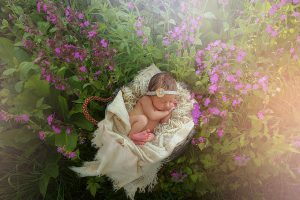 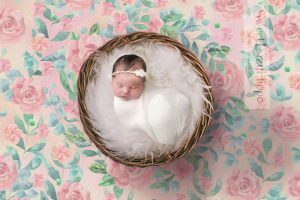 View cart “Newborn Digital Backdrop for Girl. 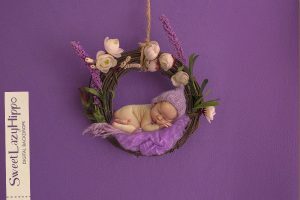 Vintage basket on Gently Lavender Background. 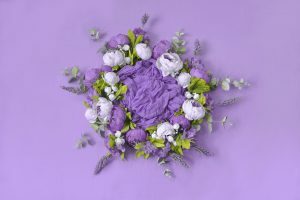 Ideal for white and violet wraps. 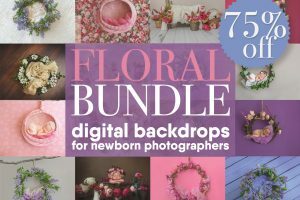 Instant Download” has been added to your cart.